I hope you can enjoy keeping up with ittybittybunglow. 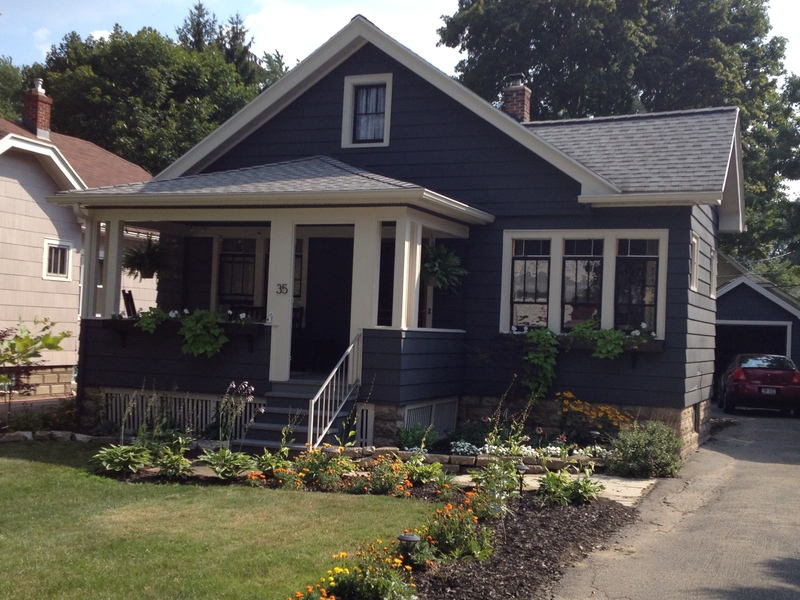 Ittybittybungalow is an 860 square foot house located in Rochester, New York. I’m a 28 year old school teacher and I have a cat named Riley. Both of us live here at Ittybittybungalow and have been making the place our own over the past few years. On this blog you can expect to see a running record of the changes and modifications we make to IBB in order to make the house a home. In addition to design ideas and DIY projects scavenged from around the net. I’ll also be looking for comments ideas and suggestion so please feel free to weigh in and subscribe. Working on a bungalow as well; love what you’ve done so far!